Of course you know what Princess Diana wore for her wedding, which millions of people watched on TV live. But three days after the ceremony, Princess Diana and Prince Charles embarked on their honeymoon, and the photos aren't nearly as well-known as their famous nuptials. 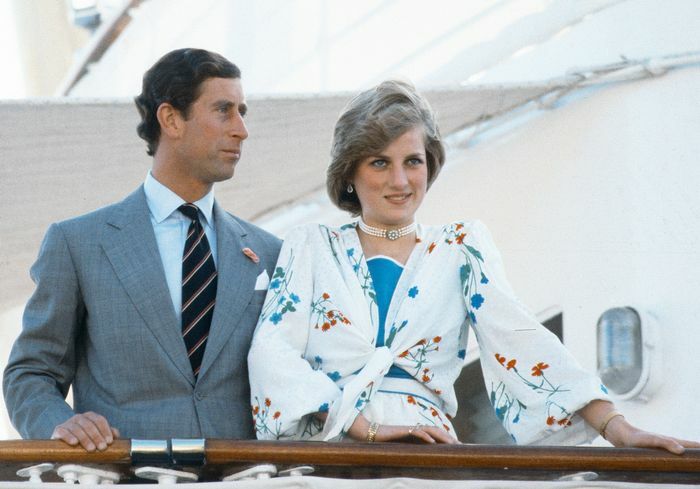 Princess Diana boarded her honeymoon cruise on the Royal Yacht Britannia wearing a cute matching set, including a white tie-front blouse and midi skirt in the same print. Although the photo was taken in 1981, it would fit right in this year—in fact, Shopbop alone has over 50 different matching sets that are all perfect for summer. Read on to see the honeymoon outfit in question, as well as everything Princess Diana wore on the cruise, which included stops in Gibraltar, Greece, Egypt, and the Balmoral Castle in Scotland. Plus, shop our favourite matching sets on the market now.